I'm a sucker for poetry. I like to pretend that my feelings are tangible when I touch words on paper. "No one’s fated or doomed to love anyone. within us and against us, against us and within us." 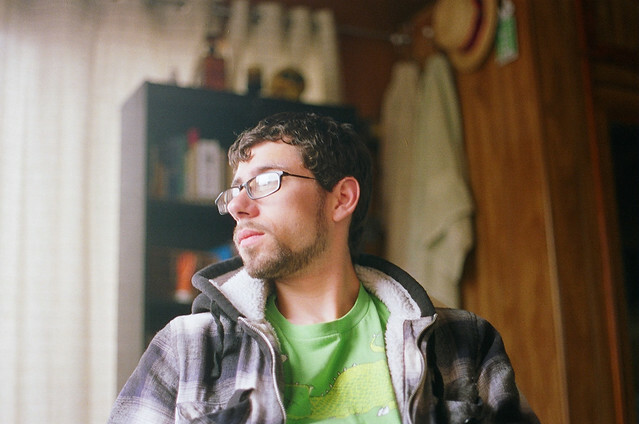 Posted in "35mm", "Brandon B", "Santa Cruz", "portrait"